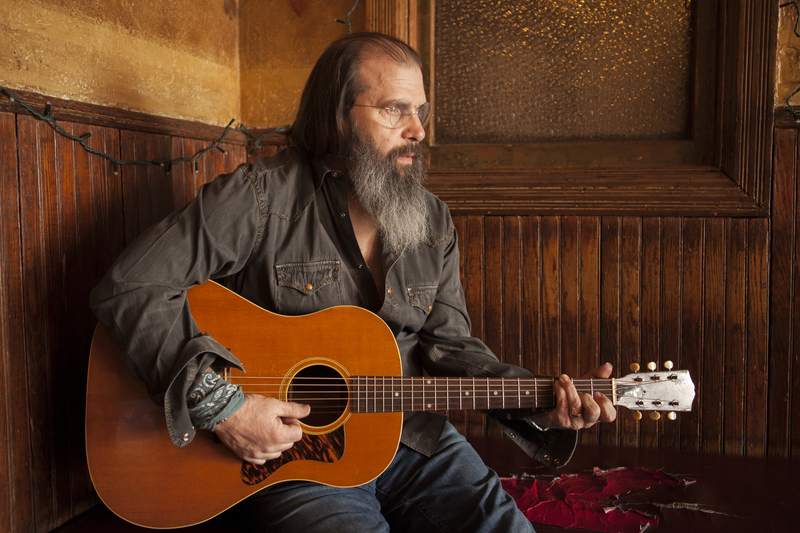 Steve Earle | True Endeavors Presents: music, tours, tickets, mp3 downloads, concert pictures, videos, Madison WI. Tickets available through our Music Calendar this Friday, May 31 at 10am. Summer has rolled in as tour buses roll away but we’ve got a couple of good ones for you this week.. 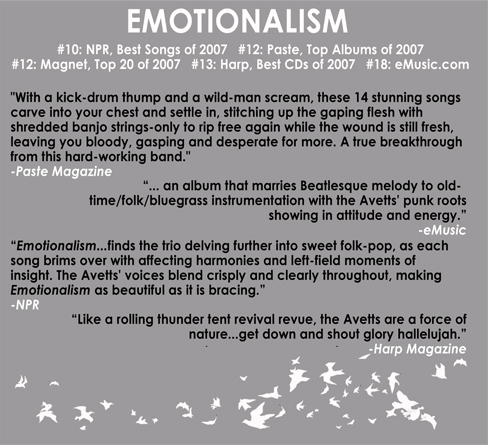 If you’re in to The Avett Brothers or Okkervil River check out.. If you’re in to Jason Isbell, Ryan Adams, or Steve Earle you also like (trust me)..
We don’t have any nationally touring shows for you this weekend but there is some good stuff going on around town.. This Friday is also the monthly IQ party if you are more in the mood for a DJ. Local hostess Liz Tymus is throwing the Marquee Pre-Party from 9PM-11PM and dance party 11PM-2AM at the Majestic, 18+. What are you up to this week? Tell us what else you recommend!